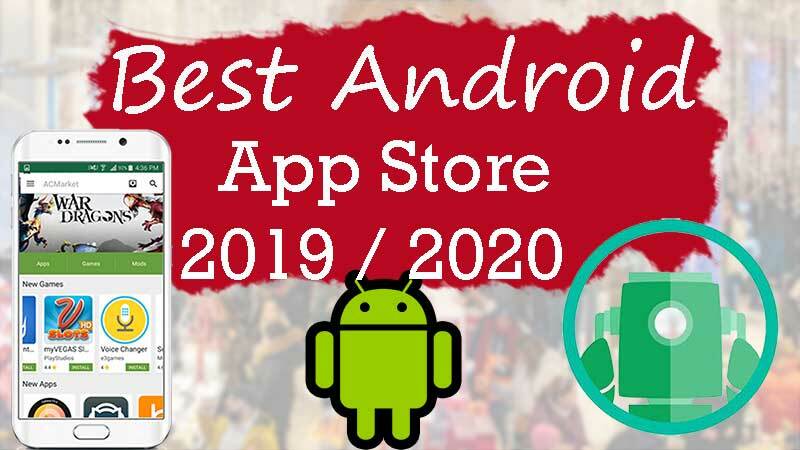 AC Market is the one of the most popular Android app store available for free and in all devices without any limitation like play store. 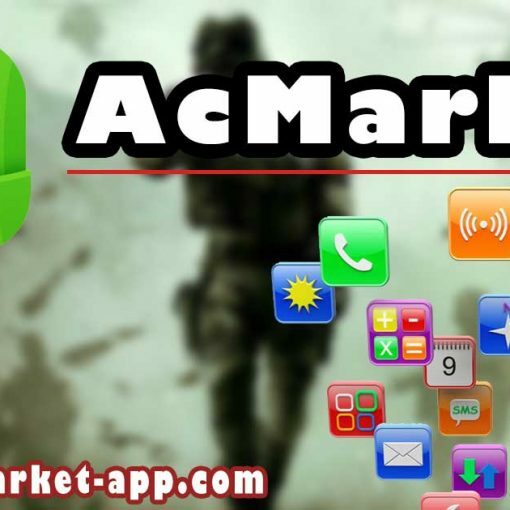 AC Market consist of verified apps added by AC Market crew instead of third party users who register with the app like others do. In this article we are discussing common causes for not working AC Market on your device. If you have problem installing it please refer another article. Here we are finding solution for app not working properly after installing. What is AC Market and why this app ? 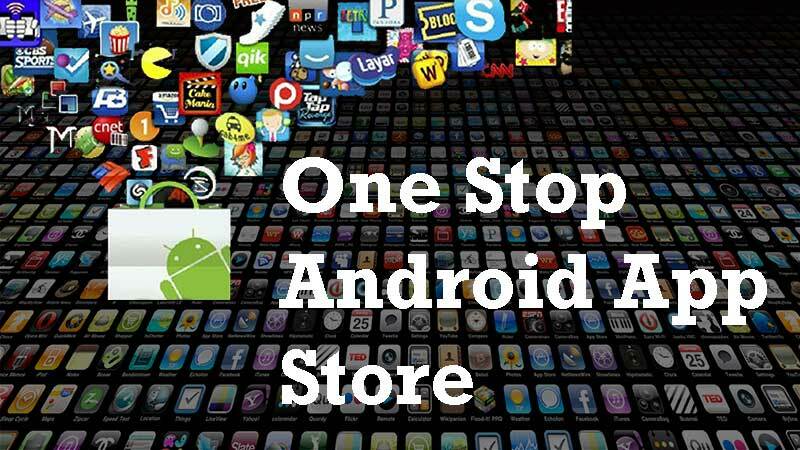 It is an app store mainly developed for Android users like Play store. Why AC market instead of play store. As you know due some policy violations and copyright issues many awesome android apps and games were removed from play store. Then those apps/games can be downloaded via third party apps stores like this. Banned or removed from play store doesn’t mean they are bad or malicious. Some great apps get banned due to there name. For example if you create a game based on popular Hollywood movie using it’s name. Then that game or app definitely get removed from play store. So only trusted place to download those apps is through this app store. Another advantage is that you have full access to limited or block apps on your play store based on your region, device and carrier. This app store first came lot more similar to official app store. So people find it more easy to use. 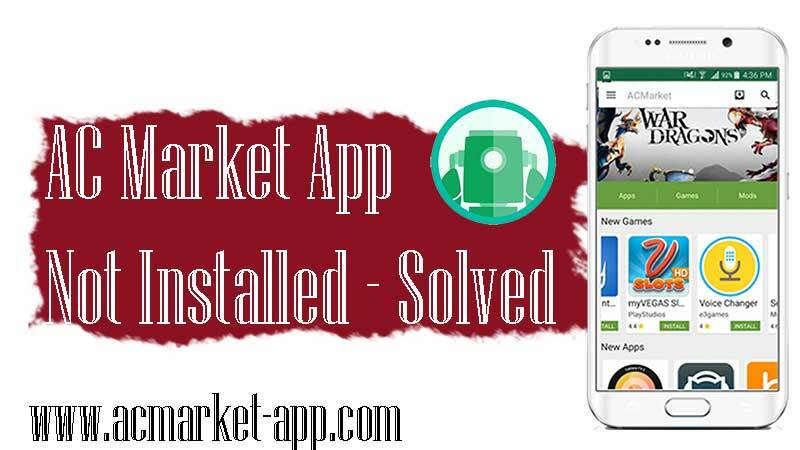 From that day this app has added more and more features in order to maintain app reliability and to increase user friendliness. Here discuss only few features only. Contain many paid apps and Games available for free download and use. Download most popular Modded Games like Minecraft Mod for free using this app store. Access blocked Apps and Games. Get access to country specific apps like Spotify all block apps and games. Download this AC Market and start using it. No registration or subscription required. Completely free. User friendly design make it easier to use and search what ever you want easily. Allow you to manage all your downloads and updates using this app. No indirect downloads. All downloads are fast and safe. There are some problems that cause app to fail working. Not major issues. All those issues are fixable. Hope you find you solution here. Check whether you have good internet connection and it is working. 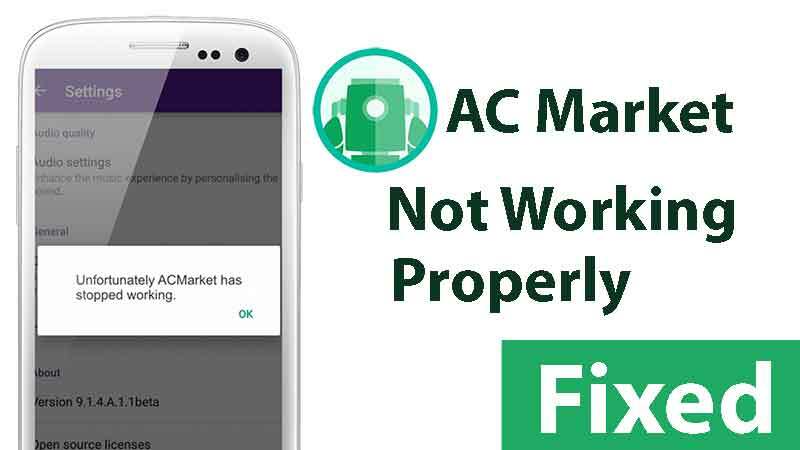 If you have install any internet data management tool please allow ac market to use internet or try by disabling that app. If you are running out of storage space please backup some of your photos and other apps not used frequently and remove them from your phone and get some space. Then try using this app check whether it works smoothly as before. If you have install any security or antivirus software then it may cause some problems. Go to that antivirus app and allow ac market to use internet and storage permissions. Check you have latest version of this app has installed. Since you have to download this app by googling you may end up installing previous outdated app. 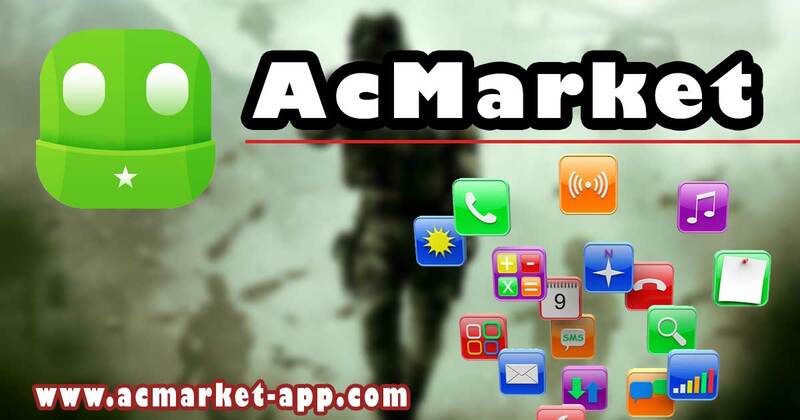 Go AC Market latest version page to check whether you have latest version installed. Please uninstall and reinstall the app again. It may fix the problem. Always download latest version of this app store from here.